Gain useful tips about photographing Uganda and Rwanda’s wild mountain gorillas from our Natural Photographer blog. 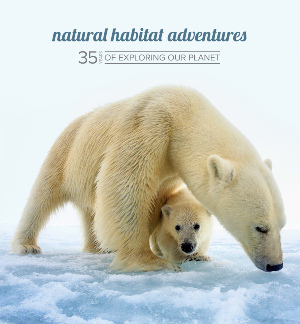 Natural Habitat Expedition Leader Court Whelan is a photography pro who provides in-depth advice, from reviews of the newest camera gear to wildlife photography tutorials. Whether you're a seasoned photographer or just getting started with a point-and-shoot, you'll want to read these useful tutorials before heading into the rain forest in search of golden monkeys, chimpanzees and majestic mountain gorillas. Where Should You Focus When Taking Wildlife Photographs?